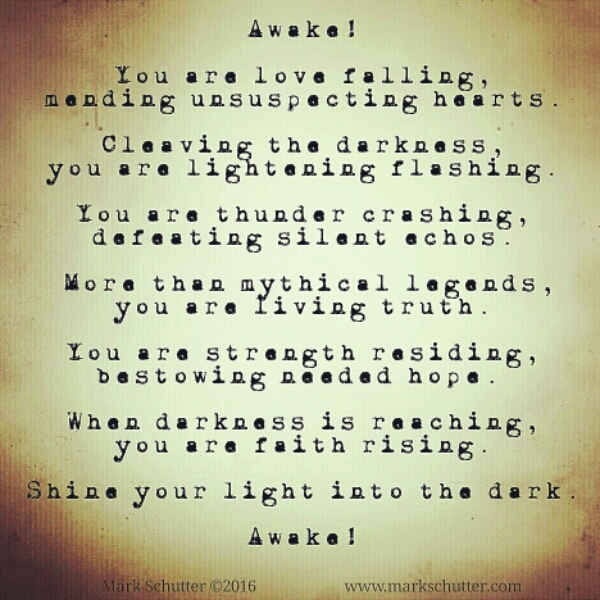 Doesn’t the world need people who have awakened, now more than ever? Poem for day 5 of the March writing challenge inspired by the prompt, Hibernation, from 451 Press Poets. This entry was posted in Poetry and tagged awake, Change, hibernation, Life, Love, make a difference, poetry. Bookmark the permalink.